July 2018 - Meet My Busy Mind. If you are like me, and love musical dramas, you should be a fan of Lee Daniel’s Star. If not, oh well..
Expectedly the star of the series is Star, with all of her drama, fire and spirit. But my favourite character has remained Jahil, a washed-out music talent-manager, always looking for who to sell “the next big thing!”, and often coming close to mainstream success, but having it slip through his fingertips. Notwithstanding his inability to sustain his trickling conquests, I have admired his (blindly?) optimistic spirit over the past three seasons; always up and about one new deal or the other. The one thing I took exception to was his ‘shady’ personal lifestyle, which though separate from his ear for genuine talent, raised eyebrows. But everyone in the show acknowledged him as a ‘hustler’, and for some reason, even though he worked genuinely hard, this was not always made in the most positive light; he attracted scorn with the use of the description. Why? Is being a hustler a bad thing?? Keeping it real… a lot of us would well fall into this latter definition of hustler, especially in today’s business world where certificates simpliciter no longer suffice to keep one ahead in their chosen field. A hustler is that person who is always one step ahead of everyone else, finding the next untapped potential, and turning it into a thriving business opportunity. Argue all you want, keeping one’s head well above water in the business world requires being a (well-bred) hustler. For example, people like me, who new to a particular environment, will put themselves out there to sell their exceptional products, services or skills, in order to compete equally with other professionals in their field, and carve out their own niche. In case you missed the memo, “Networking”, “Entrepreneurship”, “Consultant”, “Contractor” and even “Politician” are all bourgeoisie euphemism for describing the art of hustling. You know that inventor always looking to sell a new invention, or app?? That too is a hustler. So hustling - or being a hustler - is not a bad thing in itself, per se. There are ways you can go about your hustling, which would ensure it is a totally good thing, and not subject you to the scorn and derision with which Jahil was always met. For starters, your hustle has to be legit. I mean, this goes without saying that if you are known to hustle in things that would pit you against the law (or your side-hustle is pseudo-illegal), you would be a pariah, and a lot of legal businesses would want to have nothing to do with you. 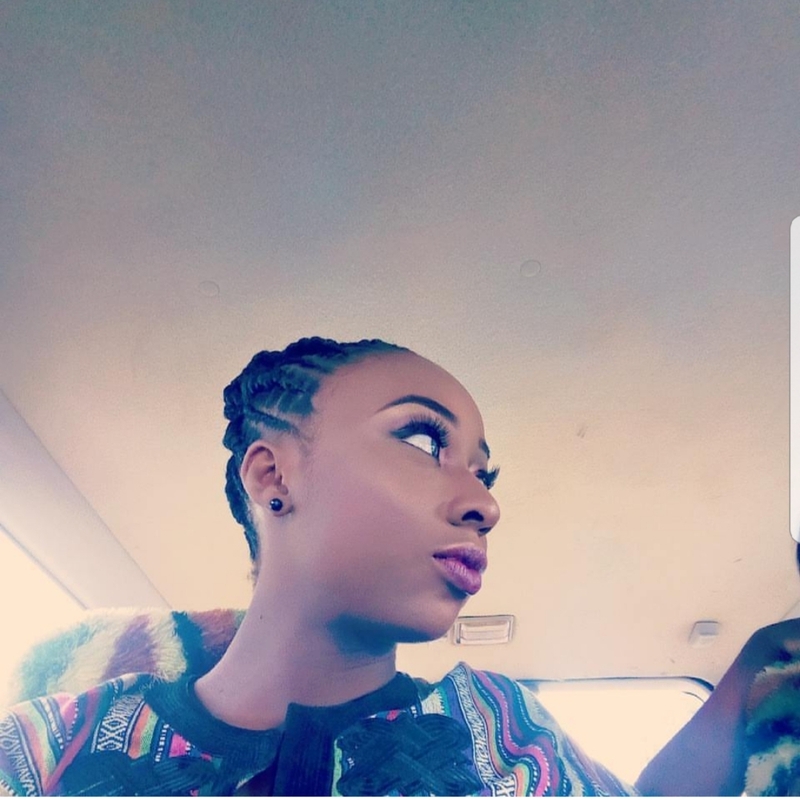 Even if your hustle is legit, do not be like Jahil and maintain a rather unattractive personal lifestyle, which could invariably affect your professional hustle, and make potential investors or business associates question if they want to be associated with you. Secondly (and equally important), you have to gain integrity in your hustling i.e. ‘street-cred(ibility’). In other words, it is okay for example, to be that Nigerian contractor who is always looking to execute one contract or the other. But also build a reputation around yourself, and ACTUALLY execute your contracts, to the standards promised in your proposal. It is not enough for you to “network” (or hustle) your way into a job. You cannot network through your career. You have to actually bring the goods, i.e. know the stuff for which you are employed, or build that knowledge on the job. For you to gain credibility through your hustle, you have to develop actual substance. The hustle may only get you a foot in the door. But it is the substance of the products or services you are selling which will guarantee you a permanent seat at the table. Finally, as a hustler, you need to know when to stop hustling, and consolidate on the acquired fruits of your hustle. You need to know when to stop chasing shadows or “the next big thing”, as this could affect your focus on things you already have on your plate. Sean Combs. JayZ. Bill Gates. Steve Jobs. Oprah. They all were hustlers at one point or the other. But they knew the right time to stop hustling, and consolidate on what they had attained, even diversifying when necessary. This does not imply that you do not exploit avenues for improvement or development. 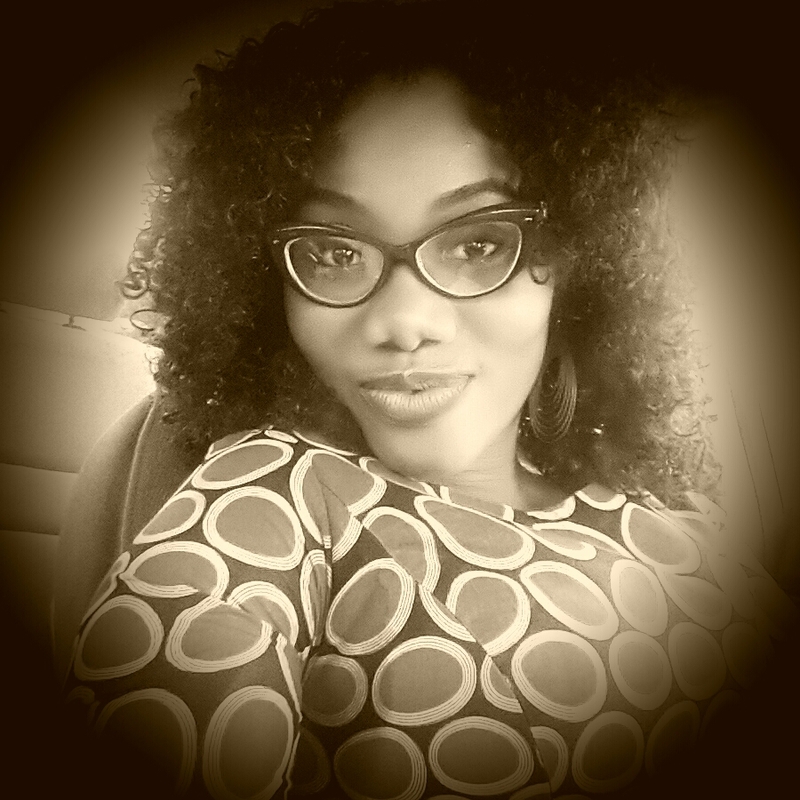 Rather, do not place your sights so narrowly on (unguaranteed) future ‘deals’, that you fail to adequately develop the ones sitting squarely in your laps already. You got through the door. You got your product out there. Now, develop your product or services into something formidable. Grow your brand. Grow your personality also. Build your empire from your hustling, and make it as attractive as possible. Then, let the hustle come to you. Let investors, employers, clients be the ones to seek after you, based on your proven track record of delivering on your products/services, and the niche you have carved for yourself. And when you recognize young (legit) hustlers just like you once were, just smile to yourself, and provide some mentorship/guidance to them when you can. But you cannot forever aim to just be a hustler, if not, you would be doing yourself a huge disservice, and limiting yourself in a world of otherwise limitless possibilities. Be more than a hustler; be phenomenal. Now that you have read this, go and hustle properly. And may the odds be in your favour! Fear is such a potent illusion. It blinds you to your abilities - especially to your one ability to overcome it. But that is all it is: a mere illusion. Yet, the illusion which Fear projects could be so potent that that it makes you insecure, and question everything you (think you) know. In the past, fear had crippled me. Literally. I remember growing up not being able to face the world. After I discovered I had a gift for music, I could not sing; not even to my family members and friends, people you would expect I would be most comfortable with. For the longest time ever, I was afraid that they would LIKE it; that people would genuinely love my voice. Fear was the reason I didn't realize how much strength I had, and how incredible I was in being strong for other people undergoing challenges, so that I kept falling under the weight of my own challenges without putting up a fight. Fear made me stall in the pursuit of my dreams, often forcing me to seek easy ways out of obstacles. And I remember being so afraid of standing up for myself because I thought being "at peace" with everyone was the answer to setting myself free from what others thought of me. Heck! I couldn't even sleep at night with the lights off, because I was so afraid of the dark. That was how much power Fear held over me. Being a victim of fear is like living in a haunted house; there is no resting place and every door seems to lead to something more frightening. It is as though there is an unseen bogeyman waiting to pounce on you for daring to actualise your dreams. Thankfully, I learned to overcome my fears, and began living rather than merely existing. How did I survive this mortal fear of Fear? I can only attribute it to courage, to hope, to a strong will and to the ever flowing grace of God. I realised that if I rose above my fears I would not only strive to make the most in my life, but could use my voice to encourage others (at every given opportunity) to make the most of their lives. And in retrospect, it gives me such great happiness to be in a much better place than I ever was. It is not as if the Fear just went away of its own accord; I just acted despite the existence of Fear. I constantly remember a quote attributed to Mark Twain, that “courage is not the absence of fear; it is acting inspite of it”. So whenever fear knocks on the door of your great mind, do not let it in. But if it finds its way through, let your courage be greater than the Fear you feel in achieving your greatest potential. 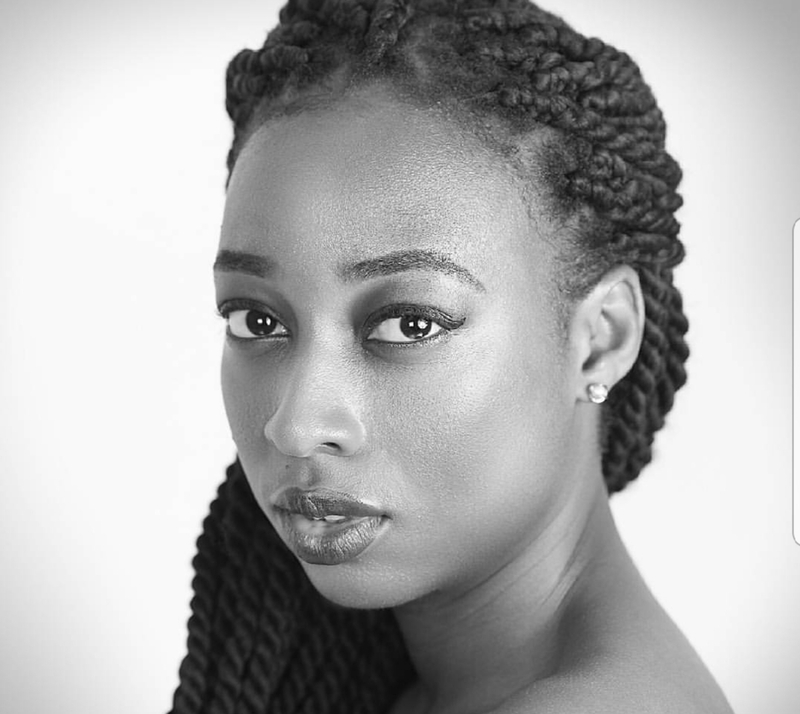 Onyinye is a singer-songwriter, with a powerful voice. She is also a fitness enthusiast, and a noodles-and-chicken aficionado. 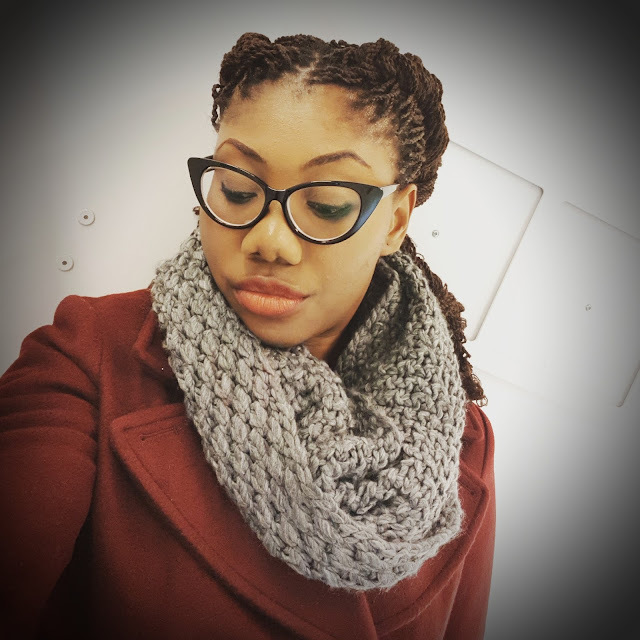 She has released a song titled “Home”, has done a cover of Beyonce’s “Daddy Lessons”, and occasionally writes on her blog www.dreamgirljourney.wordpress.com. We patiently await her debut EP. Believe it or not, in my teenage days, I was gangly; all bones and zero curves. Though I was not generally bothered (I was an undisputed tomboy), there were those once-in-an-electric-blue-moon moments I found myself complaining to Mom that I was too thin, compared to my peers. Those girls who easily made the boys swirl their heads Medusa-style, as they casually strolled past. I was worried that perhaps, I was too big. Big became my normal, and I would usually have friends who were my height (or even taller), ranging between sizes 12 to 16. But there was that time in my life, when I had just moved to North America, and for the first time found myself surrounded with size -0 petite classmates and housemates. The clothing stores did nothing to help. Till date, the most of the clothes for big-framed and/or tall women are usually the ugliest clothes you could pick off a rag-line. It is as though a silent memo has been passed, that you cannot afford to be big AND stylish simultaneously. Sadly, there were not too many female public figures in this part of the world that I could connect with: strong, big, black women, who were not afraid to be stylish, while excelling in their chosen fields. Serena changed this for me, and helped me to gladly wear the #TeamBigAndCurvy tag. She caught my attention when she won her first gold in the Olympics, for tennis (singles). And she has kept rising, winning various accolades, while breaking stereotypes in same stride, without looking back. 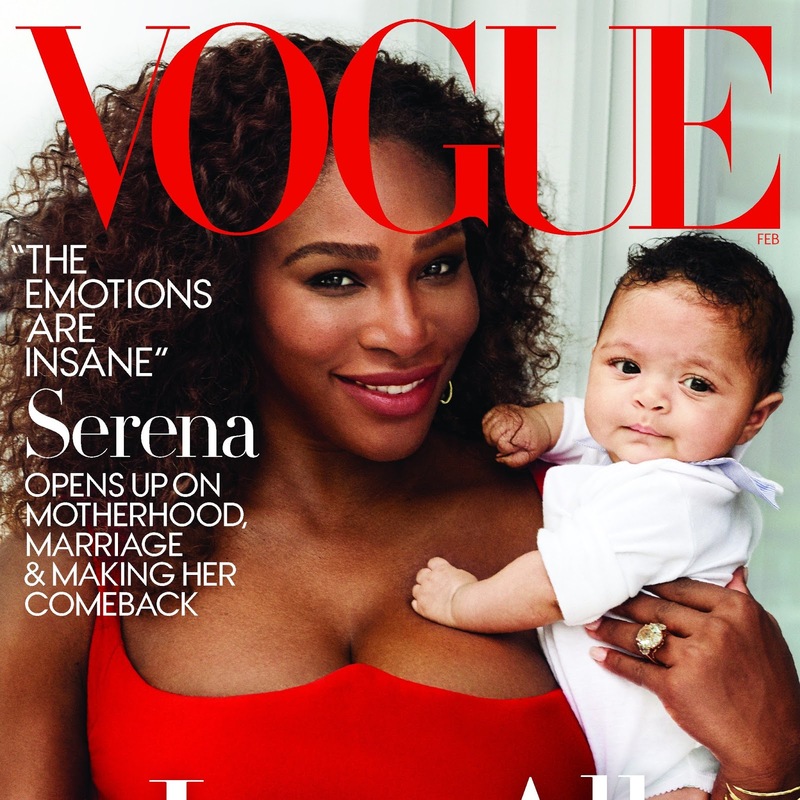 Serena is living proof that being a big-framed female does not automatically = being unsexy. Her boldness in style has seen her gracing covers of highly-regarded lifestyle magazines, in stunning photo-shoots, modelling for various brands, and culminating into her floating her very own fashion and beauty brands. And her sultry moves in Beyonce's music video for “Sorry” was all the motivation I needed to take over the dance floor for lady's nights out with my friends. 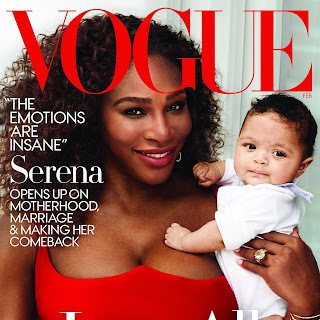 But Serena has not just been a symbol of pride with respect to fashion and (physical) image portrayal. Her fearlessness in owning her craft as the world’s most intriguing female tennis player is endearing. To be seen, and not be heard. 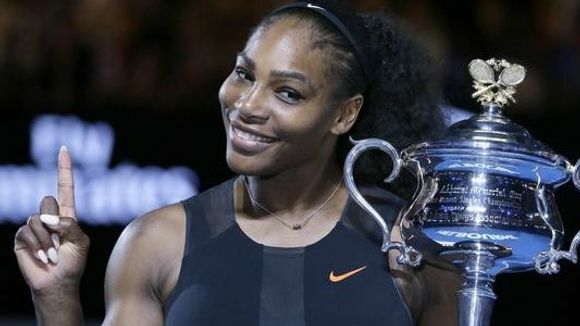 But for Serena, she has unapologetically owned her crown as the female world champion on the tennis field, despite the various sexist and racial barriers she has had to overcome. She has boldly used her voice to raise awareness and call for equal pay for black women across various careers. Serena knows that she is a good an exceptional sportswoman. She is conscious of her successes, constantly being aware of the hard work and determination required from her, to ensure she remains at the top. While it has attracted some of the juiciest endorsements to her, it has also necessitated that she exert physical (and mental) strain on her person, even in circumstances in which she should be flopped on a sofa, and just breathing. Despite her successes, Serena has not been afraid to share her struggles with juggling motherhood, and still maintaining her status as the best female tennis player of all time. This is the reality which a lot of us women face; having to balance motherhood with glowing in our chosen fields. It is because of women like her that others like us can throw off cloaks of fear in conquering uncharted territory, and be bold in owning the sheer awesomeness that we are made of. 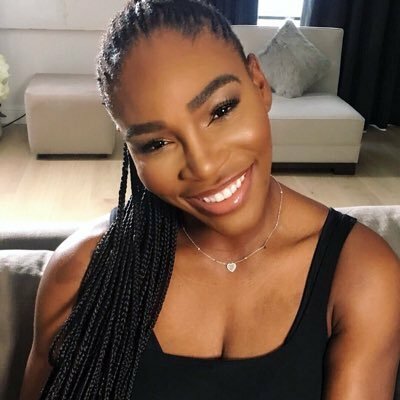 The audacity of Serena to surpass excellence is a huge inspiration to a lot of us women, especially women of colour; constantly reminding us that we should not hesitate to be fearless, as we go about blazing trails, and shattering various ceilings. If Serena can do it... we can do it! I know you missed me boo-boo, I missed you too. Ah, yes… I am BACK refreshed and all chillaxed. Ready to set the ball rolling. While I was gone, half-of the year rolled right by, and suddenly, we’re in July. Like… we closed our eyes and opened it, and June was over... right? A lot has happened in the (short?) time I have been gone. Most recent was the string of painful deaths in my country of birth. Over the course of the weekend before last, about 300 people were murdered in what is turning out to be a dedicated and systematic ethno-religious genocide by a group touted as “Fulani Herdsmen”, in the Plateau State of Nigeria. Even though this group has also been responsible for strings of deaths in the middle-belt region of the country, with the Global Terrorism Index (2017) warning that the group is becoming deadlier than the terrorist organisation Boko-Haram, the administration of the day has been playing-dead (pun intended) with the deaths, while consistently waving them aside as incidents of mere “communal clashes”. These murders in Plateau State appear to be the last straw, finally waking the world, and the Nigerian people, to the reality of the ongoing madness, and the government’s complacency to or complicity in these sustained attacks. This is even as parents and children are torn apart from each other in “more-developed” parts of the world, specifically the United States, in a twisted bid to abate the immigration of people fleeing to the US, and away from death and torture in their own countries. This world is steadily turning into a scary place. But 2018 so far has not been all unhappy events. Our favourite feminist (and on-screen attorney) – Meghan Markle - got her own royal wedding, shattering a lot of stereotypes in its wake. 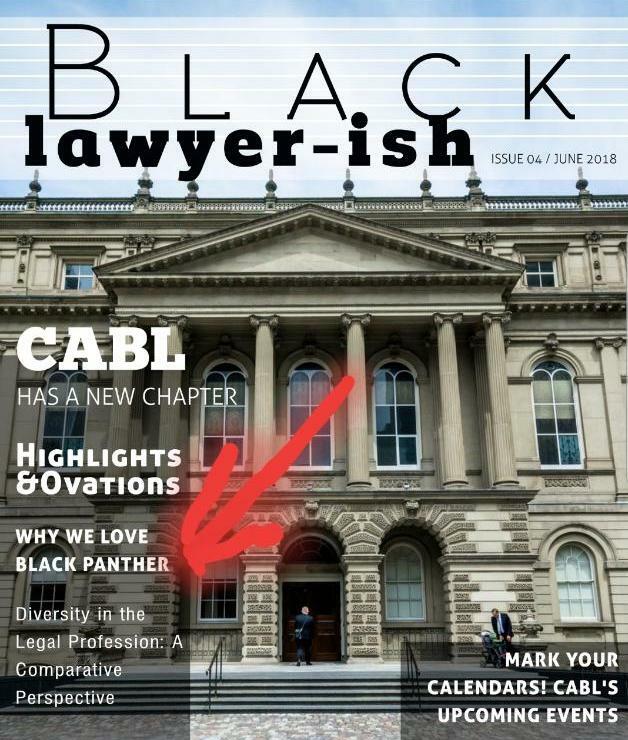 And for me, my article on “Why we love Black Panther” got featured on the Canadian Association of Black Lawyers’ (CABL) periodical magazine. Someone jokingly asked me how much money I made from the feature. 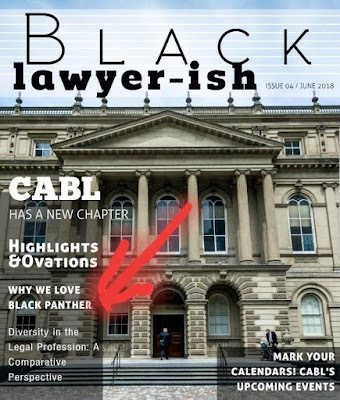 CABL is recognized as the overall association for lawyers of African descent in Canada. At the very least, I can always “raise shoulder” for my future kids that my blog got featured on their magazine, in ‘my time’. On a serious note, it may seem like nothing to someone else. But remembering my roots as that doe-eyed girl, who first stepped on the shores of this beautiful country years ago, on the strength of just a scholarship, 300 dollars to my name, and zero readiness for the roller-coaster my life would turn out to be, this was everything. Asides the CABL feature, I was very busy while I was away; I wrapped up my exams last month, travelled for bit (I hope to travel some more), and found that zen I was looking for. You see... I would wear my trainers to take a jog around the block, then remember I was in the US (of) A. As I was not keen on becoming another unsolved hashtag, I hugged my (black) fat tight to my skin… until I crossed the border back home. Enough about me, let’s turn the light on you! Remember all those solemn speeches you gave yourself at the beginning of the year, in front of the mirror, with only your cat as your audience? About how you were going to take over the world, and accomplish the unprecedented in 2018? Well, it’s halfway through the year. Where are you on your goals??? Now is a perfect time to take stock of your resolutions and goals for the year; how far you have gone in achieving them, what obstacles you encountered along the way, and what you need to do to surmount the obstacles. To write my very first book. So it is alright, if you have not achieved as much as you thought you should have. The important thing is that you do not stop. Keep pushing yourself, keep pressing forward, and focus on making the best of the rest of the year. 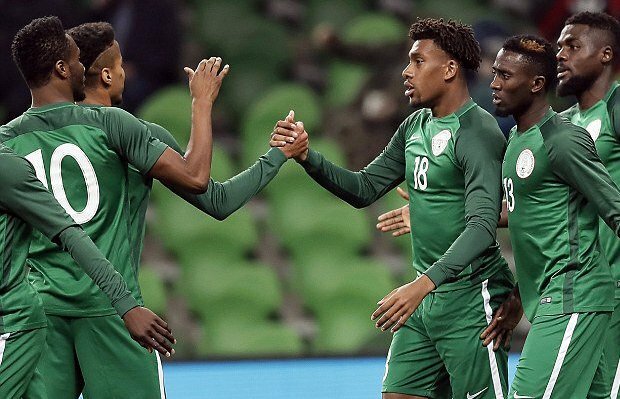 Like the Nigerian Super-Eagles at the FIFA 2018 World-Cup, even if you do not go as far as you intend, put in your best effort, and make your presence be felt. So hold my hand… as we continue to sprint with our goals for the year, and slay through the rest of 2018. I’ll be cheering you on. P.s: It feels good to be back!